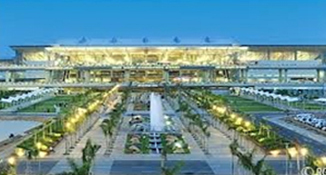 The new Chennai Airport has been upgraded recently and now, has world-class facilities. It is about 28 kms from Aditya Hospital (in Kilpauk). A 24hr pre-paid taxi is available at the airport's exit lounge and the ride to Kilpauk, takes about 30 minutes in good traffic. When requrired, the hospital will send an ambulance to pick up a sick persons from the airport itself. 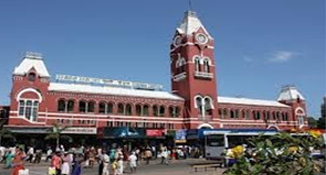 The other advisable way to get to Chennai is by train There is the Central Train Station where out of state trains arrive and there is the Egmore Train Station where local trains ply. Please do beware of touts! Use a pre-paid taxi service (or) the hospital will pick you up, provided you give us prior information and please do specify if you need an Ambulance or SUV.